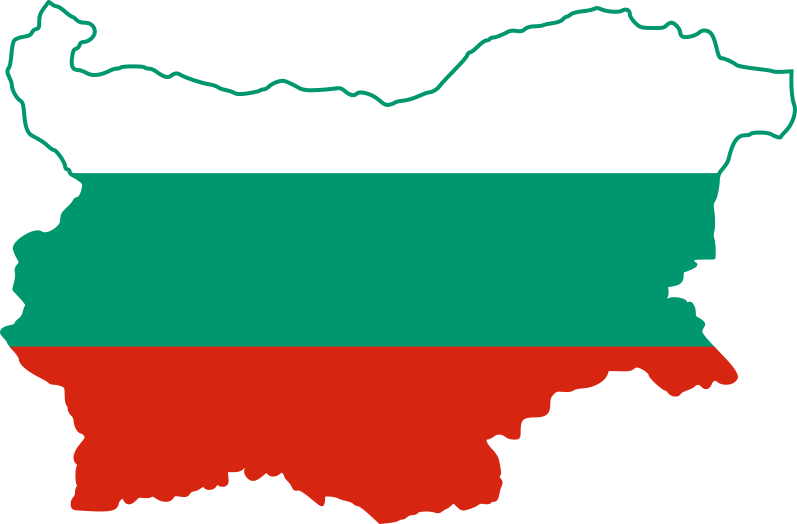 Why did we make this Bulgaria map? We like travelling and it is quite obvious, isn’t it. What we love, however, what makes us share all of our journeys, is hearing from you and knowing that our stories inspire you to travel and discover the beauty of this world. Without a doubt, we think of Bulgaria as one of the most beautiful places and want to do our best to help you find the most amazing sceneries aroung our country. This is what inspired this Bulgaria map. It contains all the places we’ve been to and gives you easy access to the articles we’ve posted for each specific location. So basically, this is why we did this Bulgaria map. We have a million more reasons, but it’s hard to write them all down… Instead, we suggest you explore the map and find what interests you. If you have any questions (or just want to say something), drop us a line! We LOVE hearing from you!